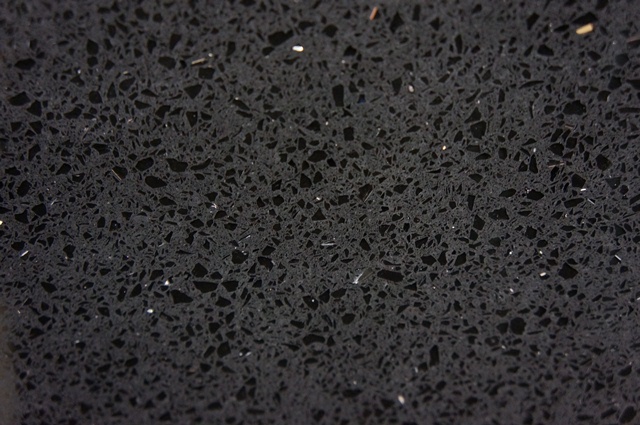 Stary Night quartz is undisputedly the most versatile and practical building material. The stone has been inspired by the beauty of natural marble. By bridging the gap between nature and technology, it eliminates the inherent present in natural products. The stone is impervious and non-porous. It is virtually suitable for any interior application. 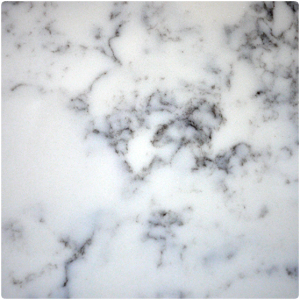 Available in 3CM slabs, this product can be taken a closer look at Cosmos St Louis, MO facility.